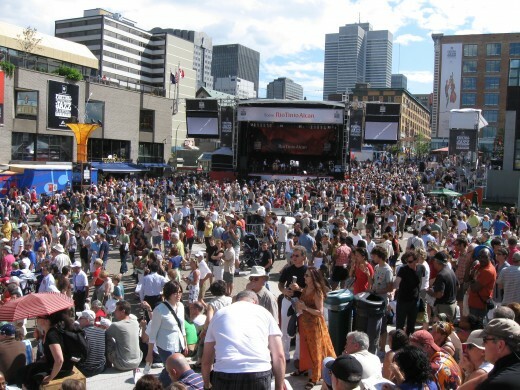 The Montreal Jazz Festival is held every year, starting at the end of June, for ten days in Montreal, Canada. Several blocks of the city are closed to traffic and the area is turned into a concert venue. Stages and food, beer, wine, and souvenir stands are set-up in the streets. Many of the concerts are free and the music lasts from noon until midnight everyday. 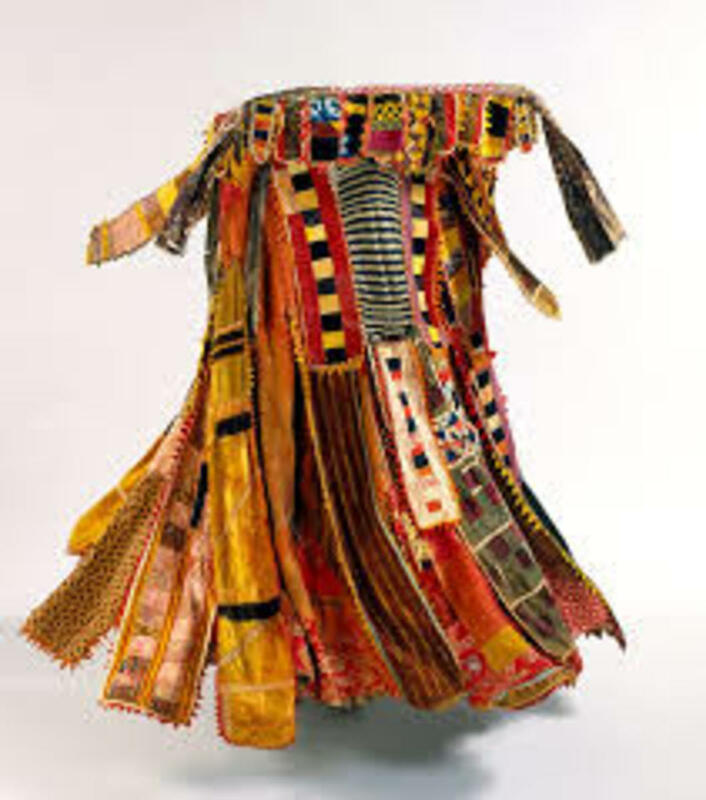 The Montreal Jazz Festival is the biggest jazz festival in the world and performers represent over thirty countries. Some of the big name acts who have performed at the Montreal music event include Wynton Marsalis, Miles Davis, Stevie Wonder, B.B. King, Sting, and Prince to name a few. What also makes the Montreal Jazz Festival great, besides the music, is the vibrant host city of Montreal itself. Check out my hub about Montreal for more information about the city. 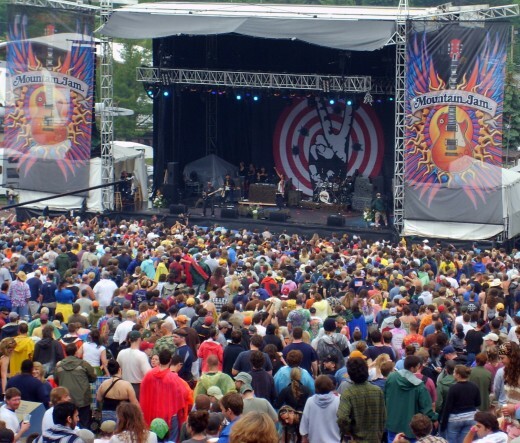 Mountain Jam is a music festival held at the Hunter Mountain Ski Resort in the Catskill Mountains of New York State. It's held the first weekend after memorial day. Mountain Jam started as a one day music event in 2005 and has grown to be a four day music festival. 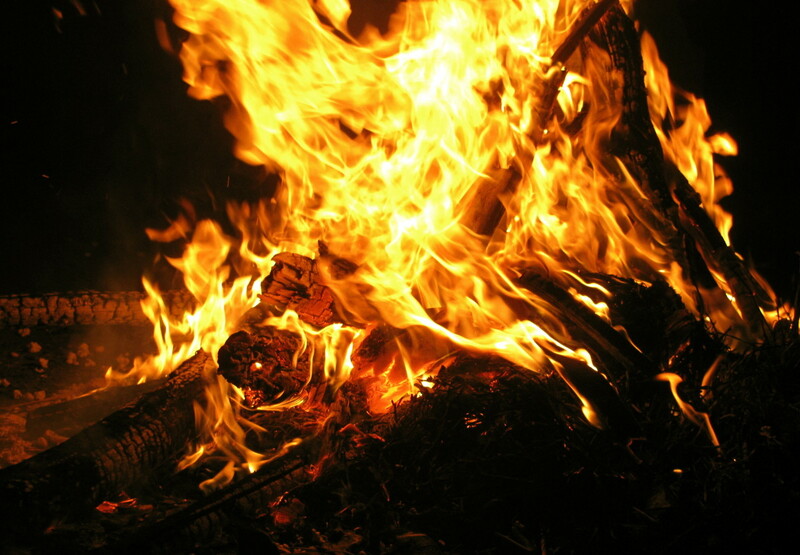 Festival-goers can camp right at the ski resort, stay in the lodge, or get a hotel room at a nearby town. Mountain Jam was started by Warren Haynes (of the Allman Brothers and Govt. Mule) in connection with the local Radio Woodstock/WDST. Performers have included Phil & Friends, Steve Windwood, MMW, Grace Potter, Michael Franti, Yonder Mountain String Band, Ratdog, Keller Williams, Umphrey's McGee, and of course Government Mule, as well as many others. 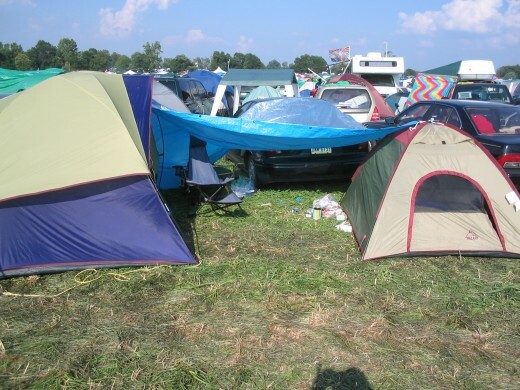 Bonnaroo is a huge, four day music festival held on a 700 acre farm in Manchester, Tennesee. This music event started in 2001 and includes a vast array of musical genres. There are multiple stages and tents with many things going on at any given time. 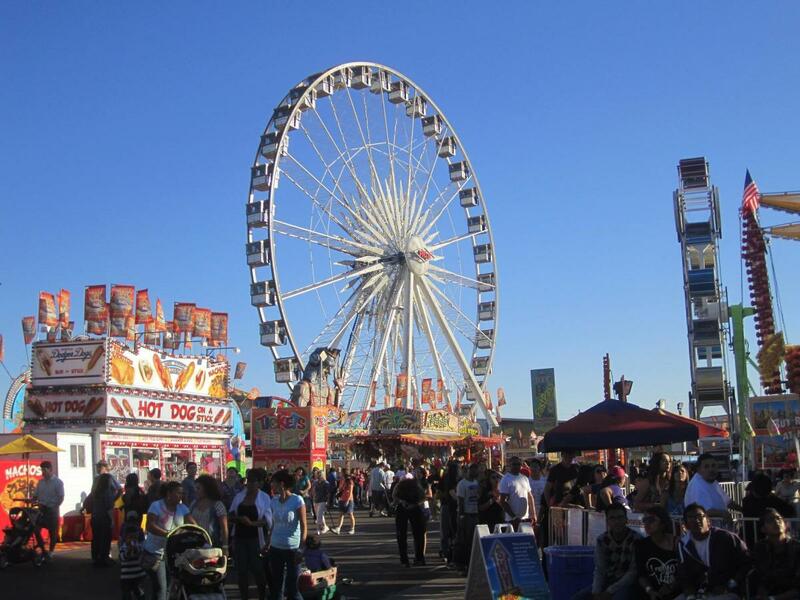 There are vendors selling water and food, a comedy tent, and a movie tent to name a few. 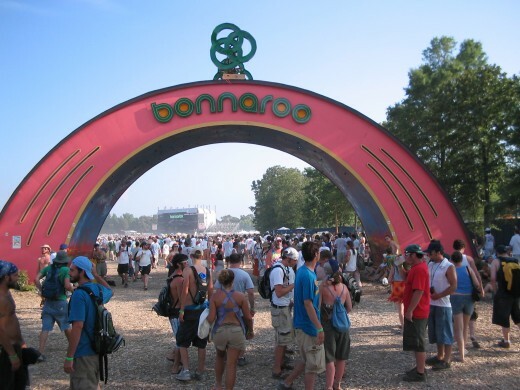 Some musical acts that have played at Bonnaroo include Bob Dylan, The Dead, Bruce Springsteen, Pearl Jam, Dave Matthews Band, Tom Petty, Nine Inch Nails, and Eminem. 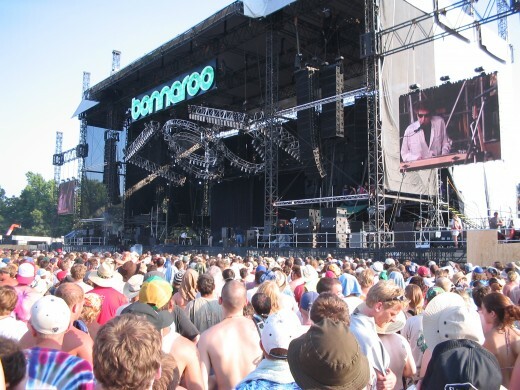 This year's Bonnaroo (2012) currently has over 80 acts scheduled to perform between June 7 and 10. Most people attending the concert camp at the farm. Once you're parked it's almost impossible to leave, so bring everything you might need and plan well. Most of the area is open fields devoid of trees; bring cover from the sun. Visit the official Bonnaroo website for more information. I've heard of the Newport Folk Festival. I believe that's where Bob Dylan went electric for the first time to the horror of the crowd. 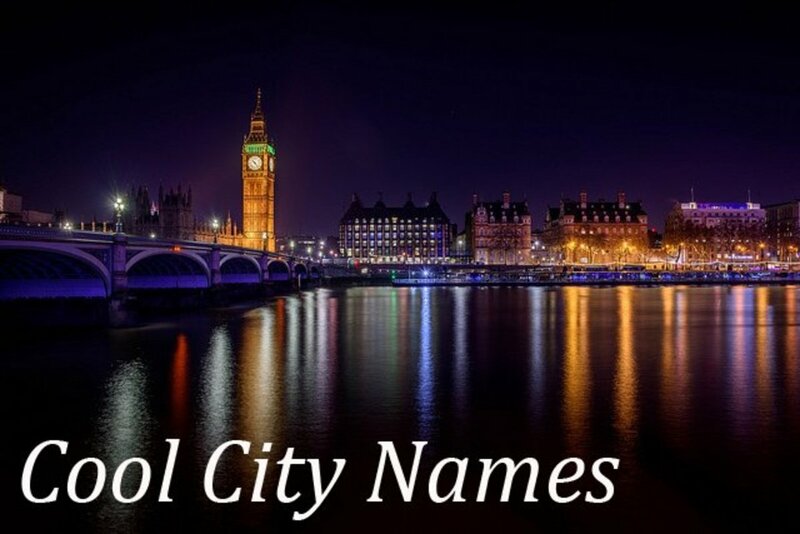 I'd like to make it there sometime. There are so many good music festivals. The Telluride Bluegrass festival is high on my list too. Great suggestions for music festivals. I'm also a fan of the Newport Folk Festival in Rhode Island. They always have an amazing line-up of acts from around the world. Lots of fun, too. Just be sure to bring sunscreen.